This entry was posted in Secret on January 9, 2017 by zachb. Be sure to attend Sharon Sparrow’s showcase Orchestral Audition Success! “6 Weeks to Finals” on Saturday, August 13 from 2:15pm – 2:40pm in the Terrace Meeting Room. 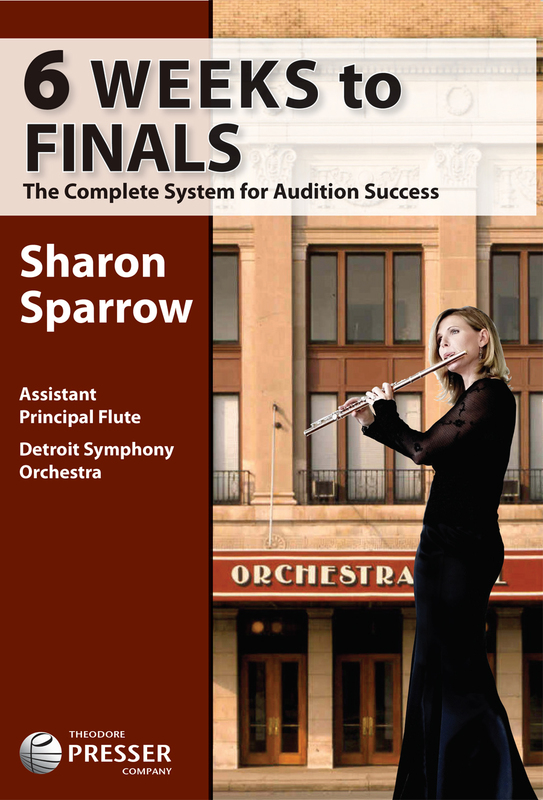 Sparrow will walk attendees through her new essential weekly guide to success in orchestral auditions titled, 6 Weeks to Finals. This year, Christine Potter is the recipient of the NFA’s “Newly Published Music” award for her Vibrato Workbook, 2nd Edition. 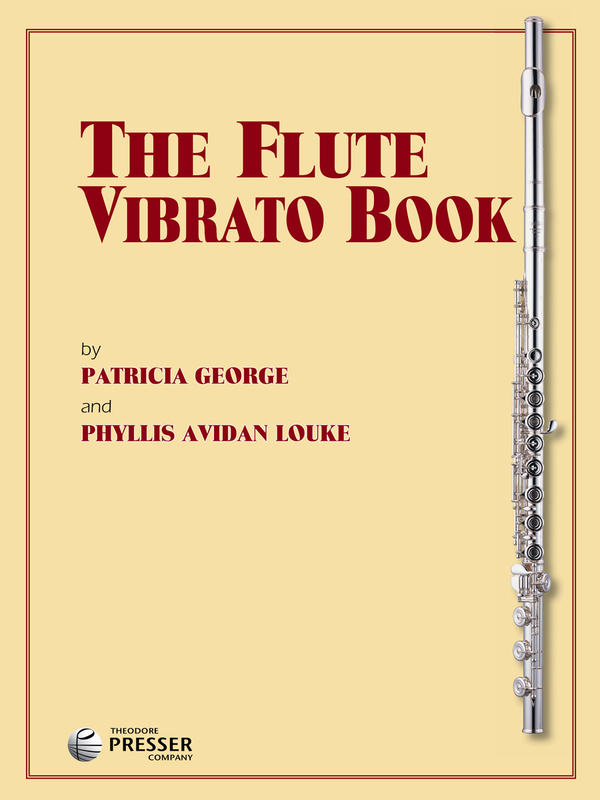 We are also excited to release Patricia George’s newest flute method, The Flute Vibrato Book. 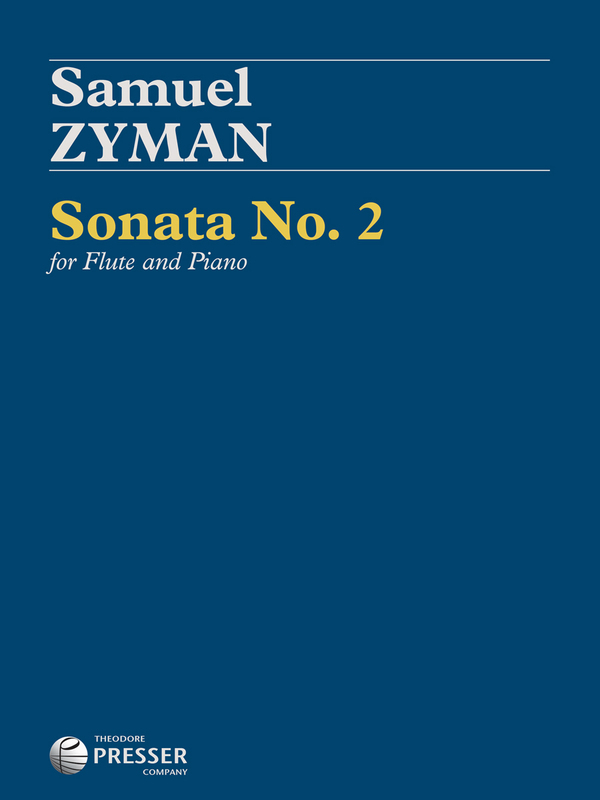 Thanks to the two of these highly qualified musicians and educators, Theodore Presser Company can offer flutists of any level the tools necessary to master vibrato. This entry was posted in Uncategorized and tagged new methods on July 28, 2016 by zachb. 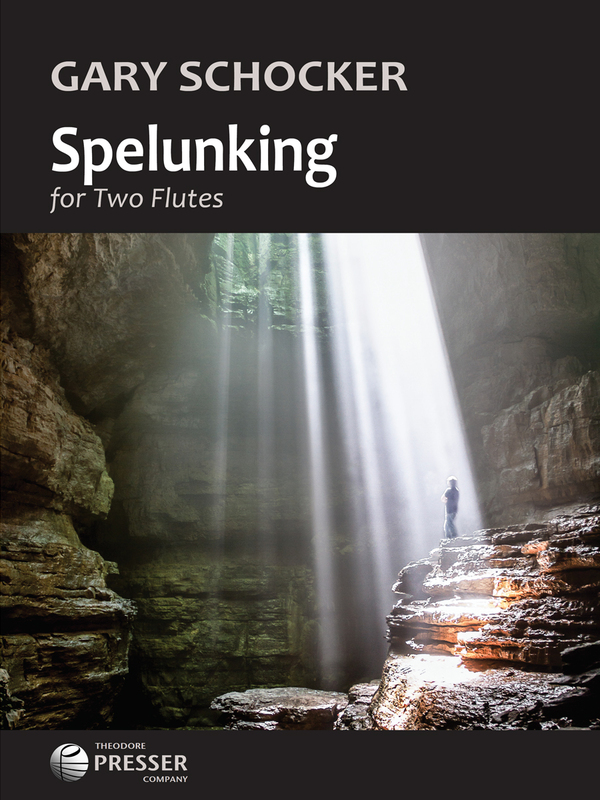 We are pleased to present six new pieces from the prolific Gary Schocker. 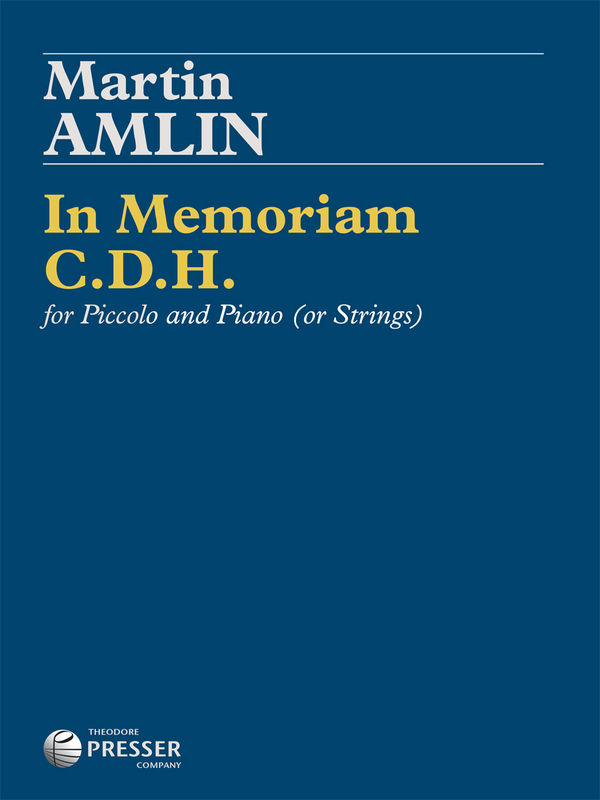 Come by our booth to take a look at these new compositions along with 47 of his other well known scores. Convention Attendees can also catch performances of Schocker’s Airborne, Ikebana, and Airheads at the events listed below. This entry was posted in Uncategorized and tagged Gary Schocker on July 28, 2016 by zachb. Theodore Presser Company and Carl Fischer Music will be attending the upcoming National Flute Association Convention in San Diego, CA. Drop by booth 310 to peruse and purchase our newest releases for 2016 – 2017. 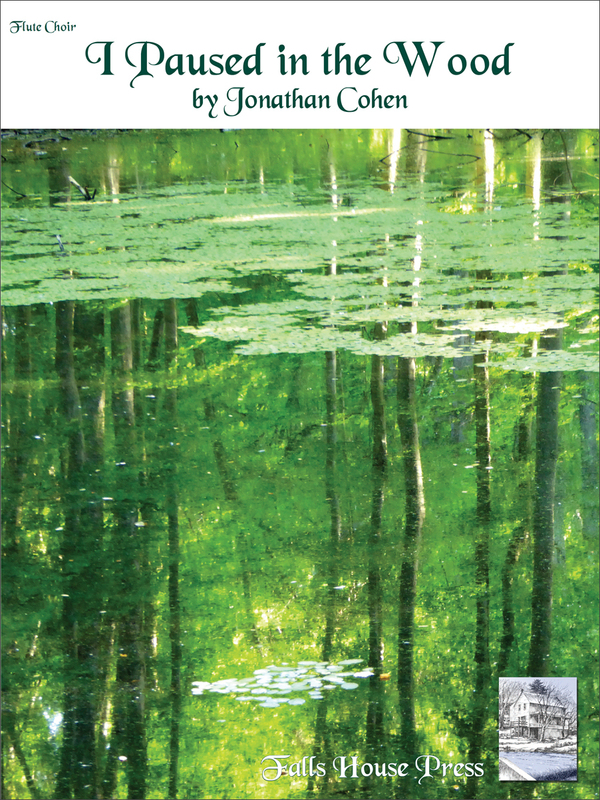 VP of Publishing and Composer for Theodore Presser Company, Daniel Dorff will be there to talk about our catalog. 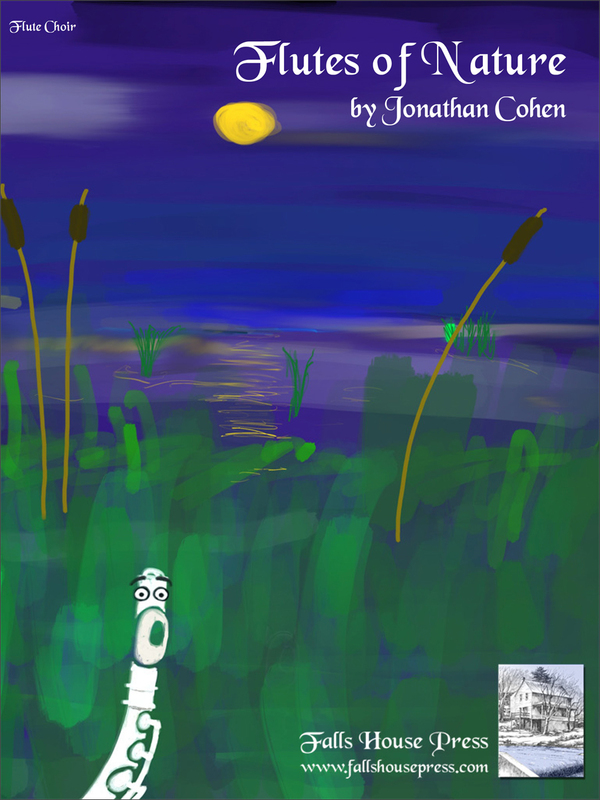 This entry was posted in Uncategorized and tagged booth 310 on July 28, 2016 by zachb. 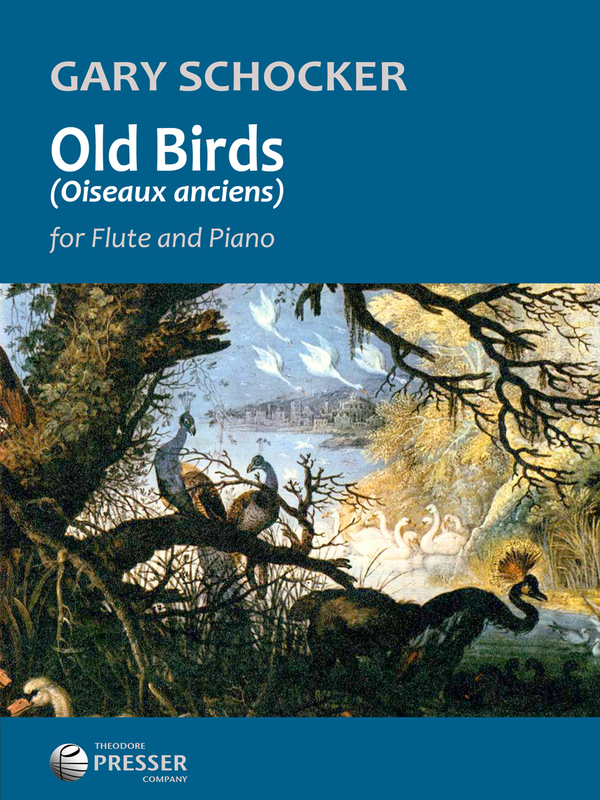 This entry was posted in Uncategorized and tagged events, Flute, nfa on July 28, 2016 by zachb.